Brain Fog. It may hit you in the morning, afternoon or night but there’s a point in your day when your brain tires. From failing to recall that one simple word that’s just on the tip of you tongue, to walking into a room looking around and realizing you have completely forgotten why you entered in the first place, brain fog creeps up on all of us. 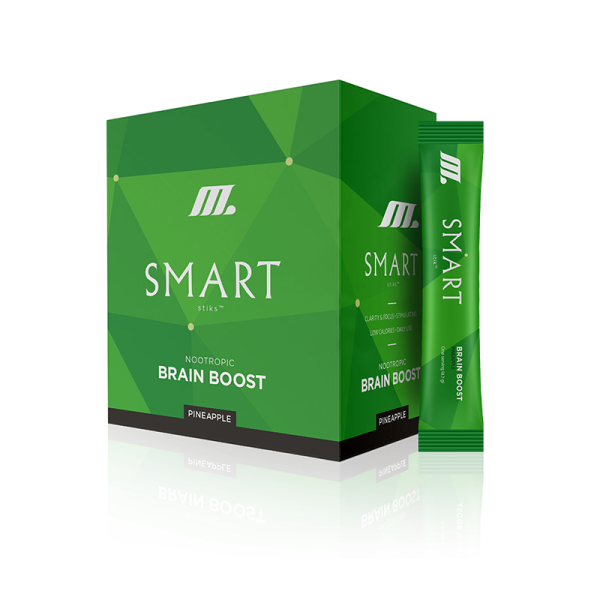 Now you can be blow away the fog with natural ingredients containing nootropics that will boost clarity, focus and motivation. 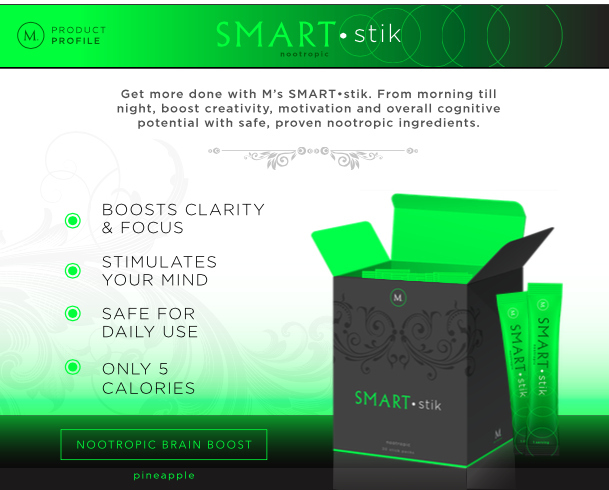 WHAT IS A NOOTROPIC? 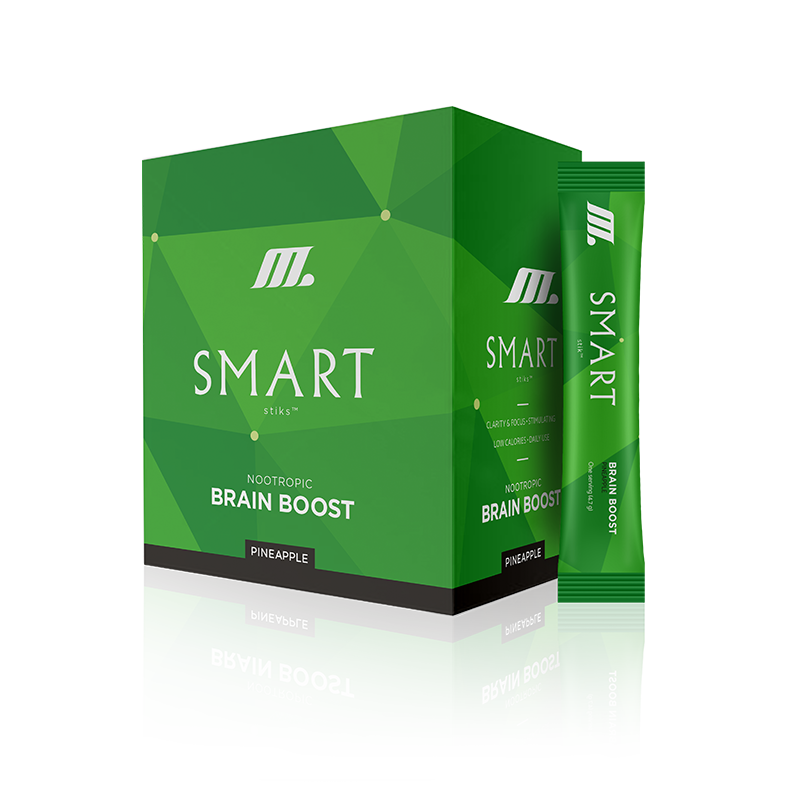 Nootropic ( Greek Word meaning “towards the mind” ) is a fancy term for compounds that are neurologically active and have an effect on the cognitive potential. In other words, they’re brain boosters. 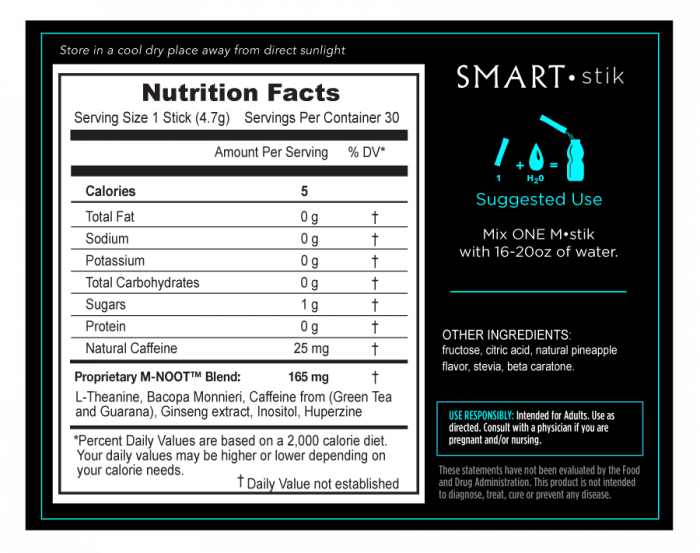 Smart Stik is the perfect pairing of hydration and smarts! 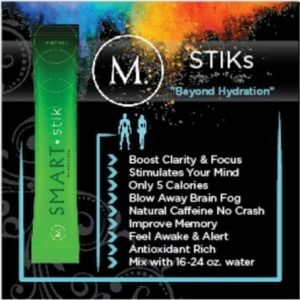 Water and hydration are key to keeping your brain healthy and fog free. 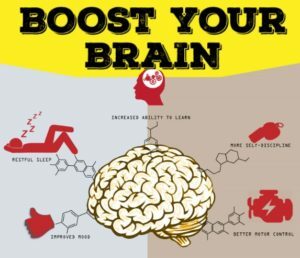 Your brain will thank you. 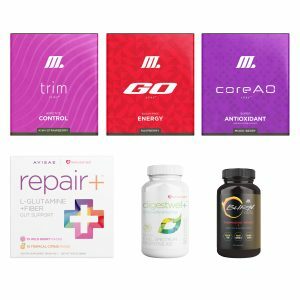 L-Theanine This amino acid helps with relaxation without sedation, helps improve focus by increasing brain levels of GABA ( a neurotransmitter that calms the brain ) and when paired with caffeine, synergizes and neutrailizes the “bad effect” of caffenine. So less crashing, less shaking and clarity. Bacopa Monnieri Also known as the Herb of Grace helps stimulate the regeneration of the brain tissue helping with memory and improving anxiety. it has also been linked to help clean out toxins from your liver and reduce swelling in your brain caused by sickness. Gaurana This plant not only helps keep you energized, it helps you body metabolism, breaking down foods and helping you body extract more energy from them. 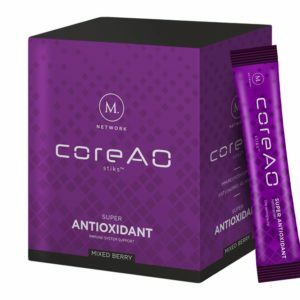 Green Tea Known for it’s antioxidants, green tea also has anti-inflammatory properties both essential for healthy brain function and paired with the aforementioned L-Theanine has been known to increase reaction time. Ginseng Used to provide an energy boost, relieve stress and even help lower blood sugar and cholesterol level, Tibetan monks used it for centuries to clear their minds before meditation. Inositol This carbohydrate is great at keeping fats from collecting around the liver. 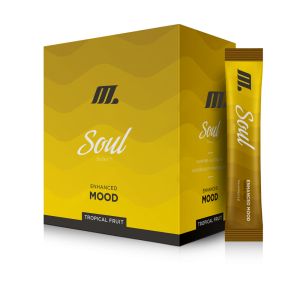 It also has energy properties and help regulate your serotonin and GABA levels, clearing your mind and boosting your mood simultaneously.